Yes. If you do not take advantage of election-day registration, the last time to register in time in the next election is twenty-five days before the election. 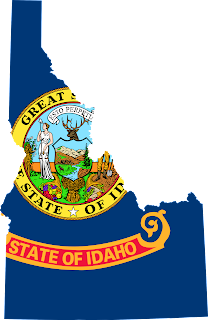 Idaho driver's license or photo id. Current student ID issued by an Idaho High School or post secondary institution.